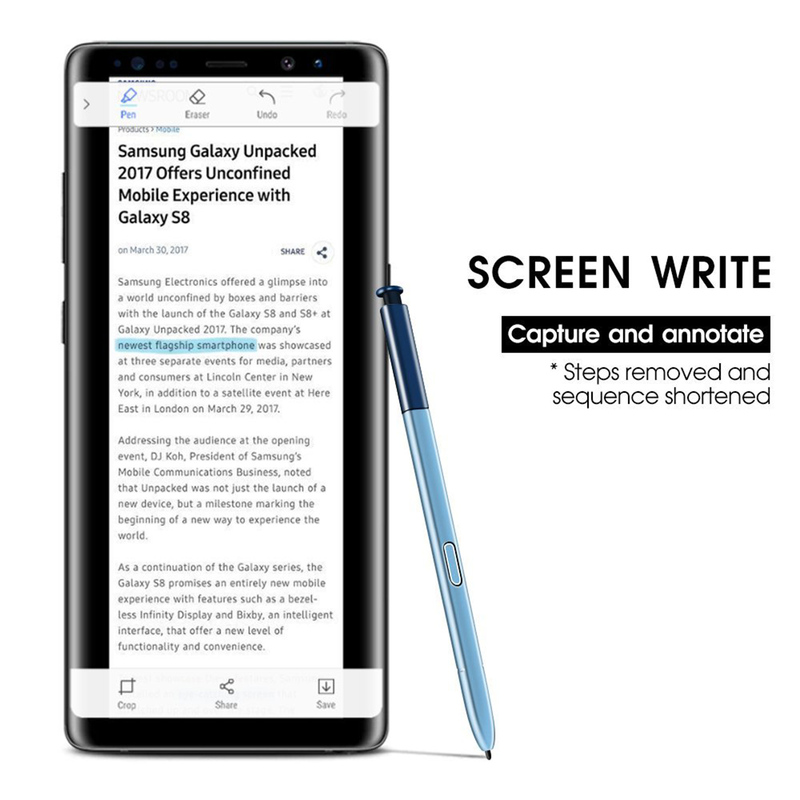 ● Replacement Stylus for Samsung Galaxy NOTE 7 NOTE 8. ● Fits All US Carriers At&t, Verizon, T-Mobile, Sprint, US- Cellular. ● Fit and work perfectly. ● Light and easy to carry. 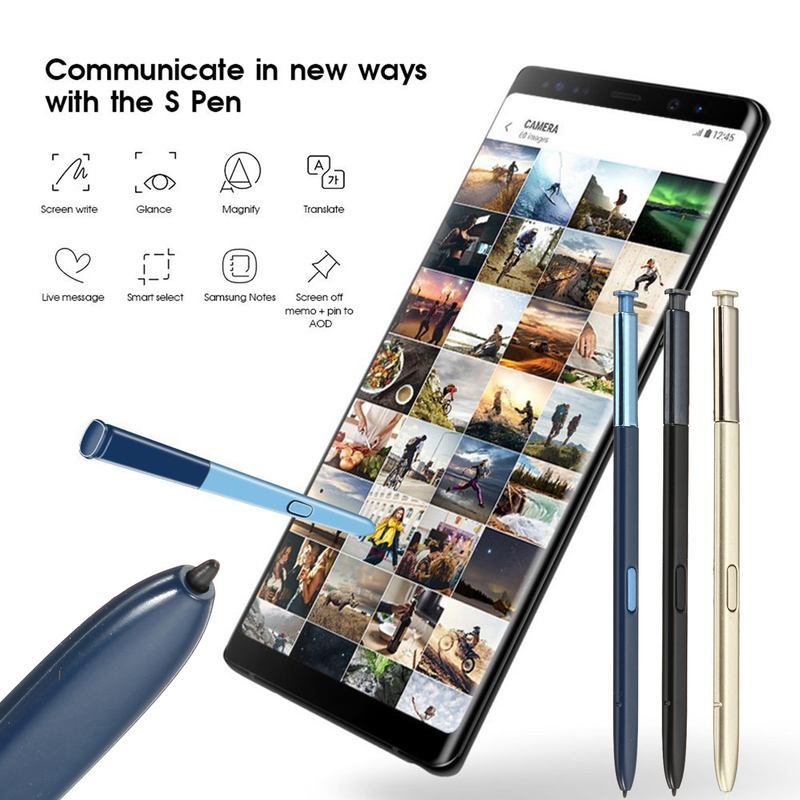 You can find it portable conveniently. 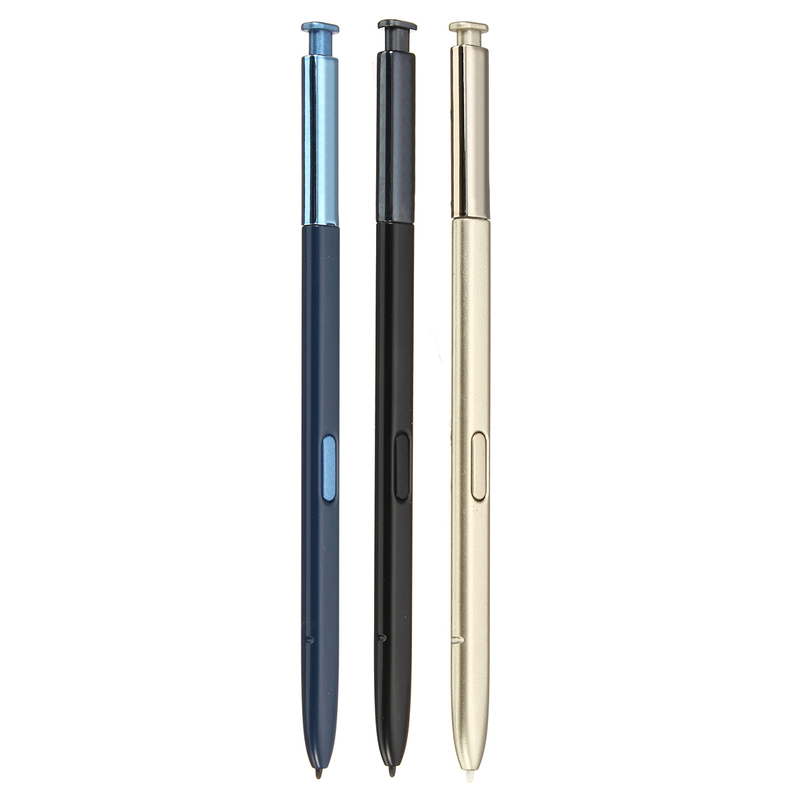 ● To protect your finger friendly and improve your writing accuracy greatly. 2. The color may have differed from the difference display, pls understand.